If the latest whispers of the internet are to be believed, a new Rocksteady Studios game by the name of Batman: Arkham Origins will be available for purchase by the end of the year. One of the most popular franchises of this generation, the Arkham games have had two successful outings on the PlayStation 3 and Xbox 360. We’ve learned quite a bit about the Dark Knight and his difficult past through this expansive action games, but according to the French website Gameblog.fr, this game will explore a Batman from the ’50s or ’60s. Other members of the illustrious Justice League are expected to make an appearance, with Superman and the Green Lantern mentioned by name in the leak. As of now, these sources will remain unnamed and mysterious, but we’ll know if this was all true by the time E3 rolls around. 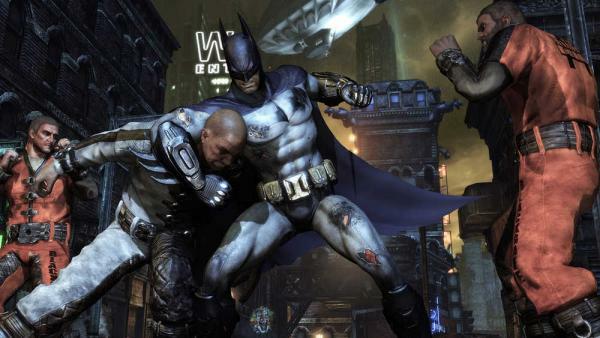 Batman: Arkham Origins is expected to come to next-generation consoles by holiday 2013, with Xbox 360 and PlayStation 3 versions still possible. What do you think about this rumor? Do you think we’ll see a new Batman game at E3? Let us know what you think by leaving a comment below!